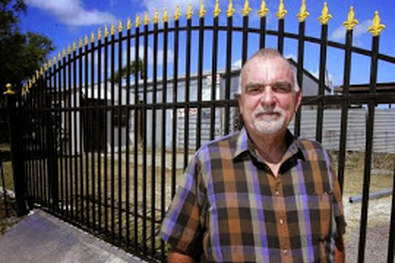 The Baker family has been providing peace of mind and custom security for people, pets, and property in the Corpus Christi area since 1980 and three generations. Dan and Danny Baker have become the go-to source for creating functional, and beautiful ironwork that will last a lifetime. We have a 100% commitment to the quality and service we provide, and all communications are face-to-face with the owner for clear and professional communication. Our family is proud to have been a part of this community for so long. 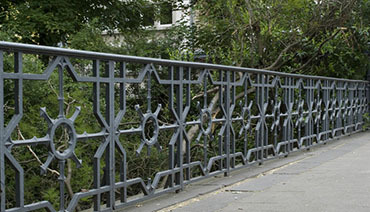 We have clients that have been with us since the 80s, and their ironwork is still going strong. I love being able to provide that level of security and quality to a home. Our beautiful, custom designed gates are made of high-grade aluminum with quality Apollo or Liftmaster operating systems. 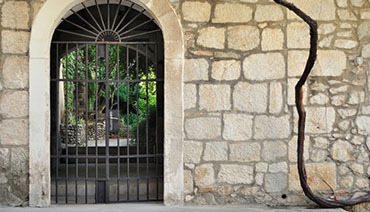 All gates are available in multiple finishes and include adjustable ball bearing hinges, aluminum speartips, and galvanized posts and components. Post holes are set 4 feet to 6 feet deep using 5500 psi concrete mix for added strength and security. Your family deserves lasting security. 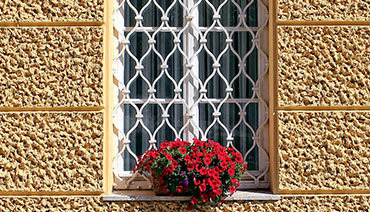 Window guards provide a safe solution that adds to the value and beauty of your home. Our custom burglar bars are one of our top sellers. They provide security while still allowing for easy escape in the case of a fire or other emergency. All guards are fastened securely to frame to create a safe environment for many years to come. 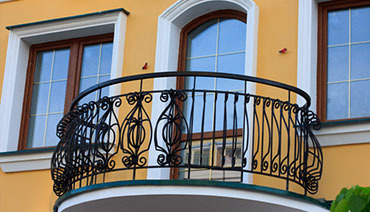 Provide stability, beauty, and style with an ornamental iron railing that is designed especially for your space. 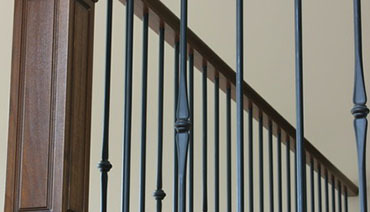 Indoors or out, custom railings can provide function and safety to stairwells and enclosures while adding to the value of your home or workplace. Custom iron fencing provides lasting beauty while creating a secure personal or professional space. Our team works with you to design a security solution that perfectly suits your space, style, and budget needs. 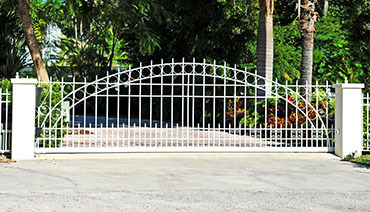 Redefine the entrance to your home or living space with the security of a quality custom gate. We work with you to create a design that complements your home, reflects your personal style, and provides timeless family security. Every space is unique and has specific security needs. Whether we are creating a safety railing for your deck or a full enclosure for your patio, we provide a beautiful quality solution that will last a lifetime.